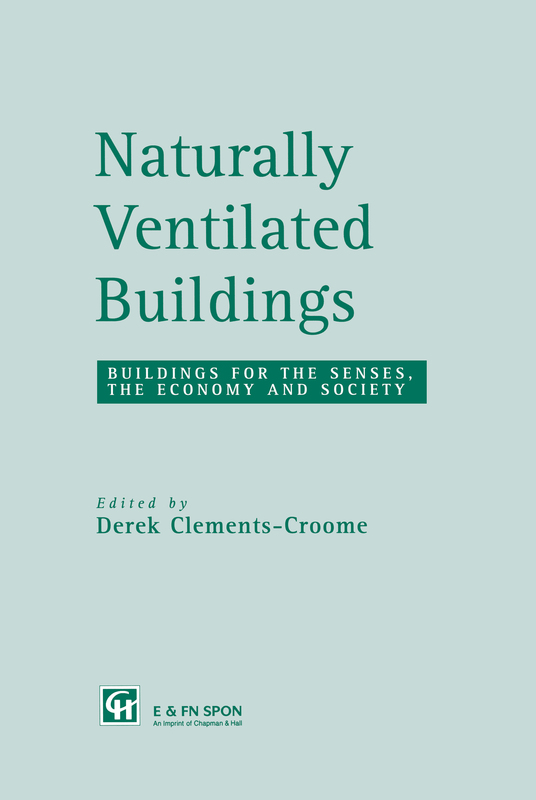 While there are many historical examples of successful naturally ventilated buildings, standards for indoor climate have tended to emphasise active, mechanical airflow systems rather than passive natural systems. Despite its importance, knowledge about the performance of naturally ventilated buildings has remained comparatively sparse. With ten key research papers this book seeks to address this lack of information.